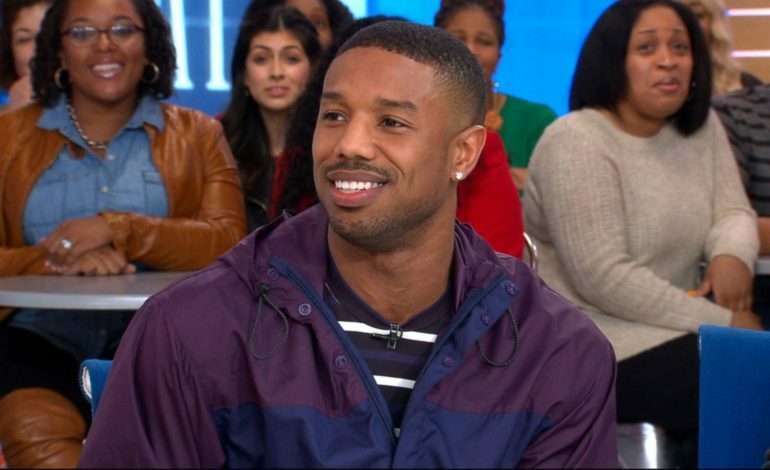 AMC is looking to Creed and Black Panther star Michael B. Jordan and the award-winning writer Peter Moffat (The Night Of, Criminal Justice) for its next drama 61st Street which is being developed under the cable network’s script-to-series model. Opening a writer’s room for the drama recently, 61st Street is set in the present day and follows Moses Johnson, a promising high school athlete who is swept into Chicago’s corrupt criminal justice system. Taken by police as a gang member, he finds himself in the eye of the storm as the police and the prosecutors seek revenge for the death of an officer during a drug bust gone wrong. It’s described as a timely examination of the institutional racism that plagues inner-cities nationwide and how it plumbs the depths of systemic abuse happening in some of the country’s most vulnerable communities. BBC Studios’ Hilary Salmon will also exec produce alongside Moffat, Jordan, and Mayo. And AMC has had varying levels of success with the script-to-series model, with the current dramas The Son and Lodge 49 being canceled as one-and-done series. 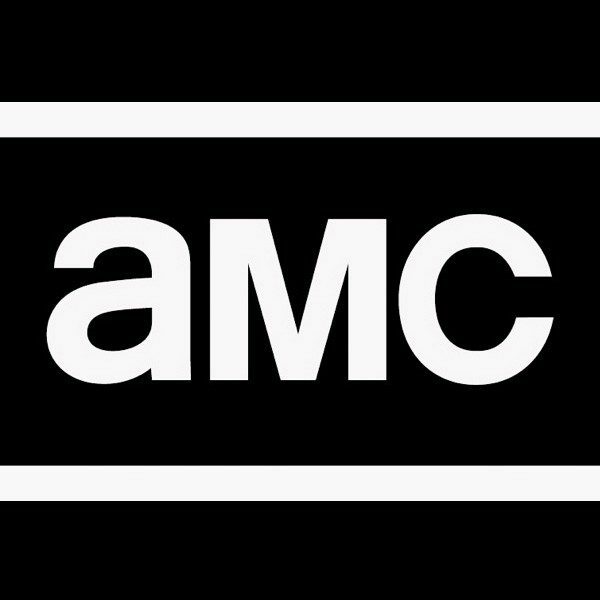 Should 61st Street move to series though, it would join a rapidly expanding AMC roster that features the continuation of the Walking Dead franchise, The Terror, Human, Preacher, and Better Call Saul.